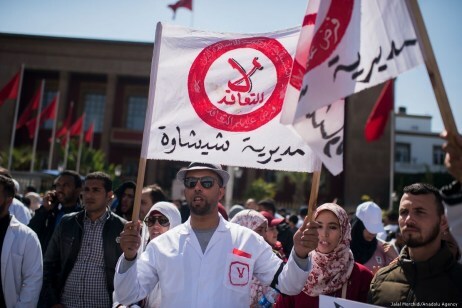 Morocco: Hundreds of teachers protest for job security - The Maghreb Times ! Hundreds of Moroccan teachers staged a protest in front of the education ministry in Rabat yesterday for the sixth consecutive week of their strike demanding job security and full civil service benefits, as reported on Reuters. The teachers want to become employees of the education ministry in order to fully enjoy the benefits of the civil service including better pensions and the right to move to work in other regions. Last month, police used water cannons to prevent about 10,000 teachers from spending the night in protest in front of the parliament. 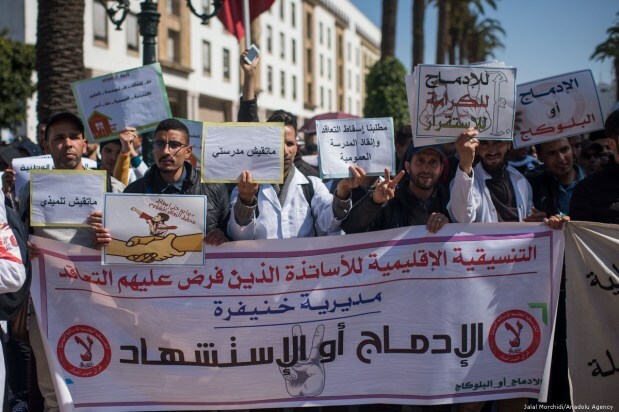 Education Minister Said Amzazi threatened to sack teachers if they do not return to the classrooms, saying the strike has affected 7 per cent of Morocco’s 7 million students. 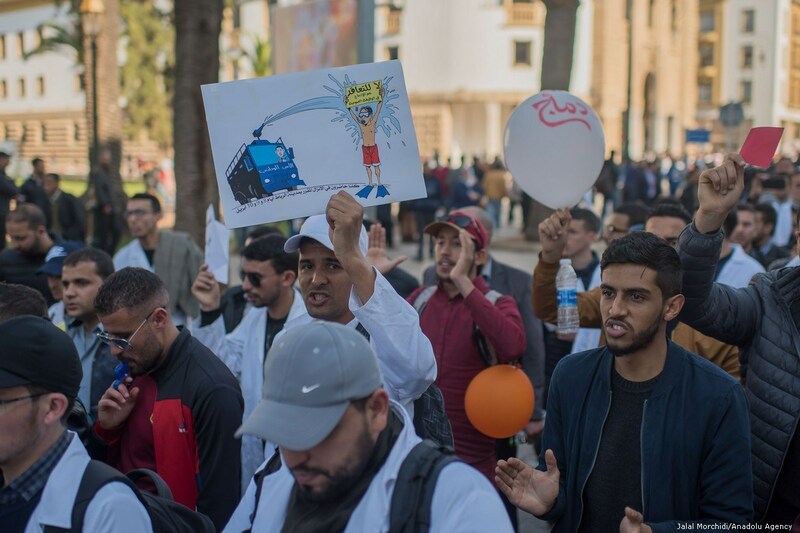 Morocco, which has avoided the turmoil seen by other countries during and after the Arab Spring of 2011, regularly sees protests though they rarely involve confrontations with police. Some 55,000 teachers out of 240,000 in total have been hired on renewable contracts by regional education delegations since 2016 to address overcrowding in rural classrooms. 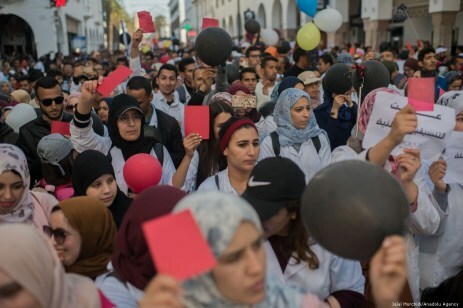 Morocco increased the education budget by $561 million in 2019 to $7 billion as it seeks to boost access and improve infrastructure notably in hard to reach areas.